1941 Via Amigos San Lorenzo, CA. | MLS# 474662 | Andrew de Vries, Probate Real Estate, San Francisco Probate Real Estate, Oakland Probate Real Estate, Berkeley Probate Real Estate, Alameda Probate Real Estate, Lafayette, Contra Costa Probate Real Estate, Probate realtor, Probate agent, Probate Broker. 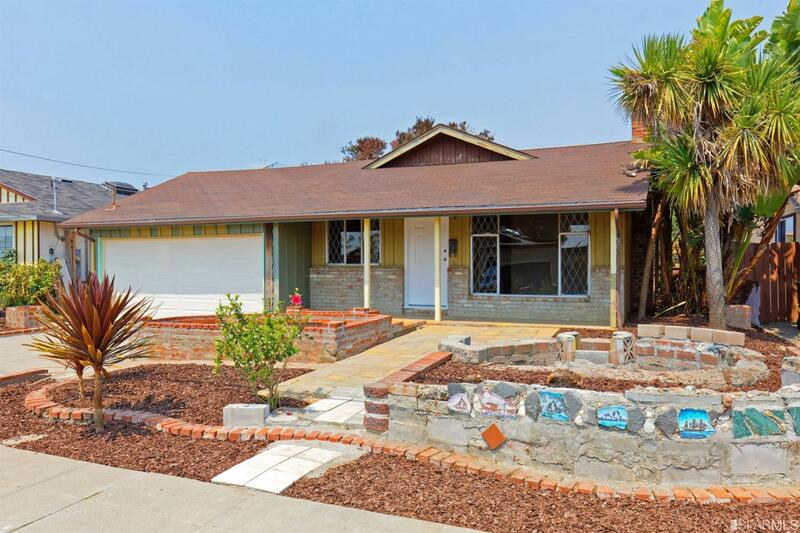 Just Sold - 1941 Via Amigos, San Lorenzo - Listed for $549,000, Just Sold for $565,000 in 3 Weeks with Multiple Offers - This San Lorenzo Village 3BD/2BA Traditional Ranch-Style home, located close to local parks, schools, shopping, dining and 880/580/238/92 commute access, was ready for a new owner's vision and passion. I provided all personal property liquidation, property repairs, painting & floor refinishing, marketing and negotiations for Trustee selling a family home to fund a special needs trusts for the trust beneficiaries. This San Lorenzo Village 3BD/2BA Traditional Ranch-Style home, located close to local parks, schools, shopping, dining and 880/580/238/92 commute access, is ready for a new owner's vision and passion. The home boasts an open floor plan featuring a living room/dining room combination with fireplace, adjoining galley kitchen & dining area, master suite, two additional ample bedrooms, and an enclosed sun-room. The roomy 5000+ Sq Ft lot (per the tax records) offers room to garden, entertain and play. This is a great opportunity for buyers looking to update a home in their own style and build sweat equity in the process.